When is a better time to honeymoon than this summer? If you have recently just got engaged or married I bet you are desperately trying to decide where to go on your honeymoon! Here is our pick of the 5 most beautiful destinations you could visit on your honeymoon to help you choose. Located in the heart of the Pacific Ocean, Fiji is blessed with 322 of the most beautiful tropical islands you have ever seen. 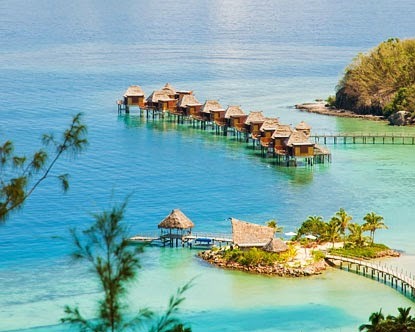 A trip to Fiji would be an amazing adventure. Towering mountain peaks look over a thick tropical forest, white beaches and a fantastic view of the sea to provide an unmatched view. Whether you are looking to go scuba diving off Yasawa an island unspoilt by humans, visit the main capital Viti Levu where there are great shops and excellent world class cuisines to eat in, or just relax on the island of Garden Isle that hosts a large variety of native wildlife, Fiji caters to a whole host of different holidays. Travelling around and across the islands couldn't be easier which a large transport system constantly offering an excellent service. 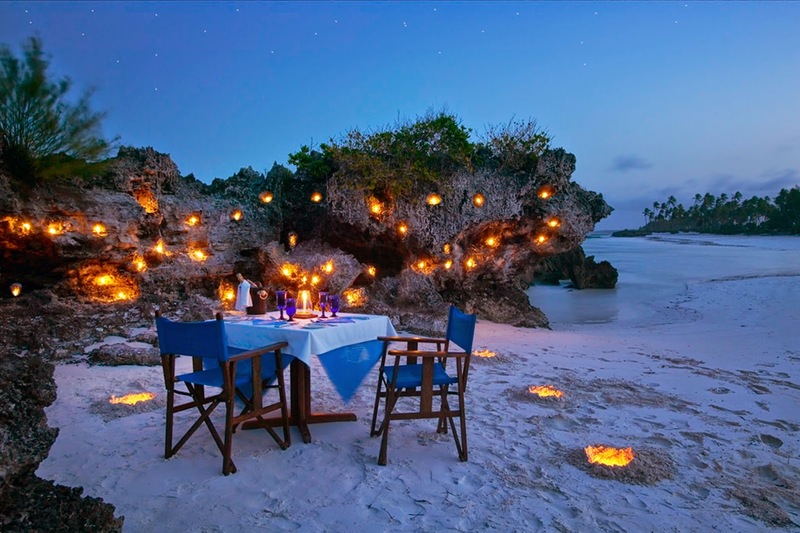 Honeymooning on Fiji is a dream of lifetime, one that you will never forget! Come and experience a new and interesting culture while taking advantage of everything that the islands offer. Since David Attenborough captured the attention of the nation with his extremely engaging documentary on Madagascar, the island has become a more popular honeymoon destination, but still remains one of the world's most undiscovered corners. There is a lot more to Madagascar that meets the eye, dense rainforests can be found in the west, beautiful sandy beaches and exotic coral reefs fringe the island providing an adventure of a lifetime. Their unique culture consists of 20 tribes with fascinating roots originally coming from Indonesia and Africa, all of which provide visitors with the opportunity to engage and learn about them. As the 4th largest island in the world Madagascar is home to 200,000 species of flora and fauna, 80% of which are endemic to the island. 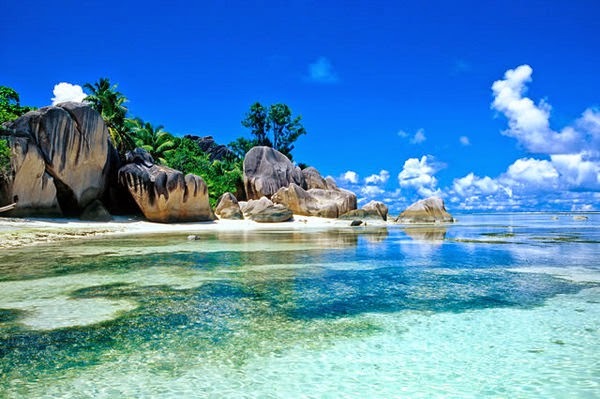 If you are looking for a honeymoon that is full of adventure and natural beauty then Madagascar is one the weirdest and most exotic islands to visit. 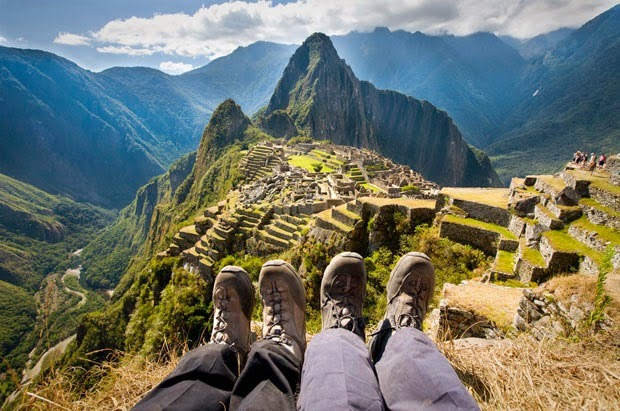 For all of you honeymooners who are looking for an adventure combined with a rich and interesting culture then Peru might well be the place for you! The magical country of Peru stretches inland from the northwest coast of South America over the spine of the Andes and into the dense tropical jungle of the Amazon basin. With the world's largest navigable lake and the extensive coastal deserts, Peru's landscape is as impressive as it is diverse. The most memorable activities include the Inca trail trek along the ancient stone paths which will provide you with the opportunity to view the lost city of the Incas at a pace that is comfortable to you. An ancient culture still inhabits the land and is very welcoming to all tourists, so you can experience for yourself how they live their everyday lives. There is no doubt that you will be in for a world of adventure when you go to Peru that will make a truly memorable honeymoon! 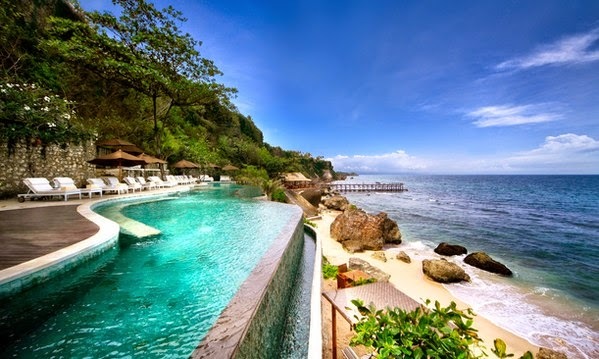 Indonesia has a beautiful blend of scenery and culture that is guaranteed to attract the sun seekers amongst you. For a honeymoon I couldn't think of a more deserving country to be in a top 5 honeymoon locations. There are hundreds of small islands such as Bali, Lombok and Moyo which are all nearby and offer exclusive adventures such as remarkable landscapes, stunning beaches, endless coral reefs and water sports like surfing. Moyo is home to the Borobudur temple, the largest monument in the southern hemisphere and provides a great opportunity to visit the Komodo dragons in their natural habitat. A romantic sun downer near the volcanic Gunung Batur will really make you appreciate the beauty of the surroundings. We recommend putting together a tailor made holiday for yourself so that you don't miss out on any of the exciting adventurers waiting for you.